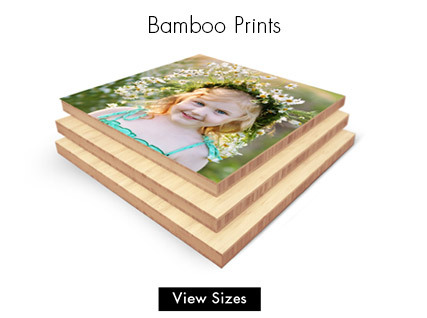 Your pictures are printed directly onto bamboo using a high definition direct printing system. 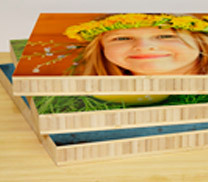 Your image is reproduced on the substrate allowing the wood grain to appear through your image. We do not use stickers or laminate to the wood. 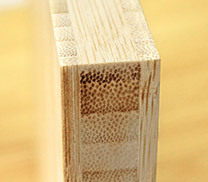 The sides reveal layers of pressed bamboo that create visually stunning edges. 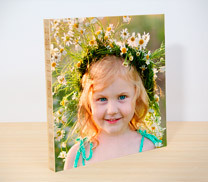 The final result is a very unique and natural look with a high definition print. 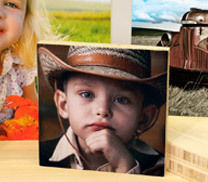 Experience a natural, contemporary way to display your images.